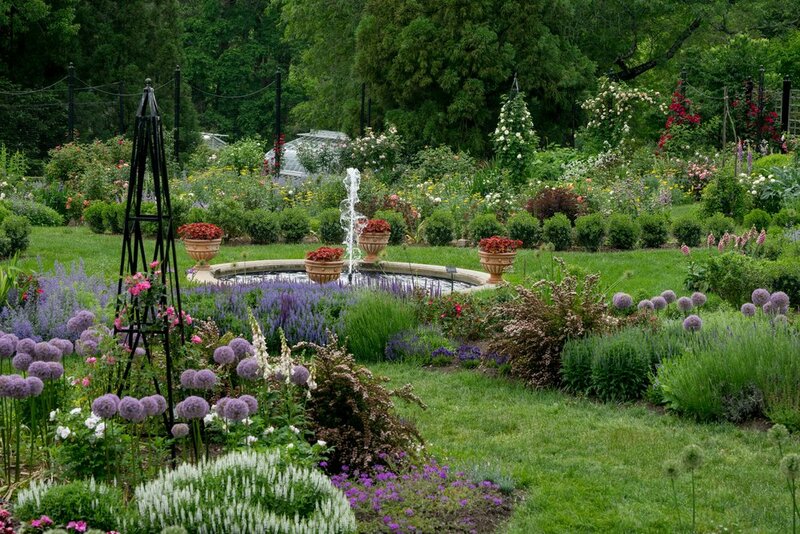 The America's Garden Capital Passport is an exclusive guide to exploring the region's public gardens. 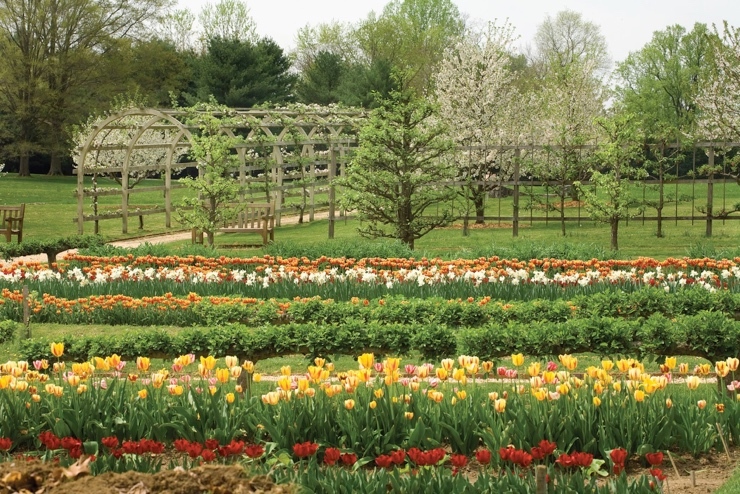 Use the passport to log garden visits to all 36 gardens located here in America's Garden Capital! 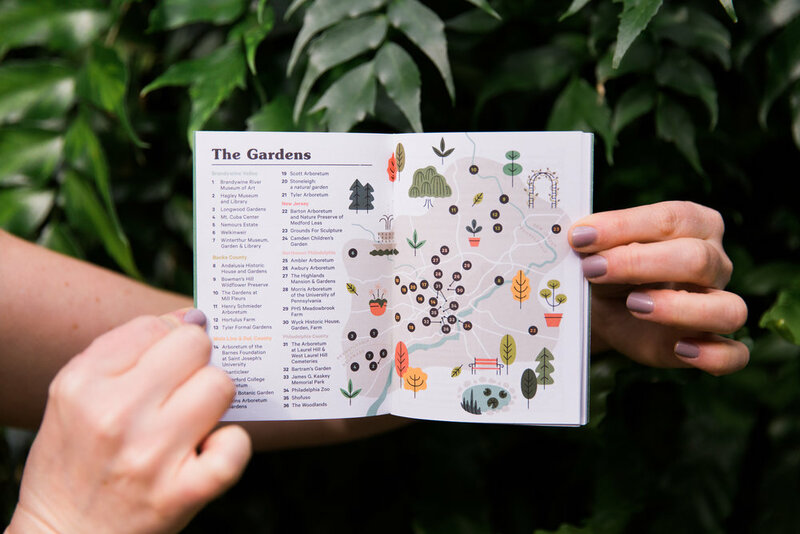 Organized by geographic region, the passport provides need-to-know information and must-visit experiences at each garden. Treasure your garden memories by collecting stamps, stickers, code words, and staff signatures, and draw your own pictures at each of the gardens. 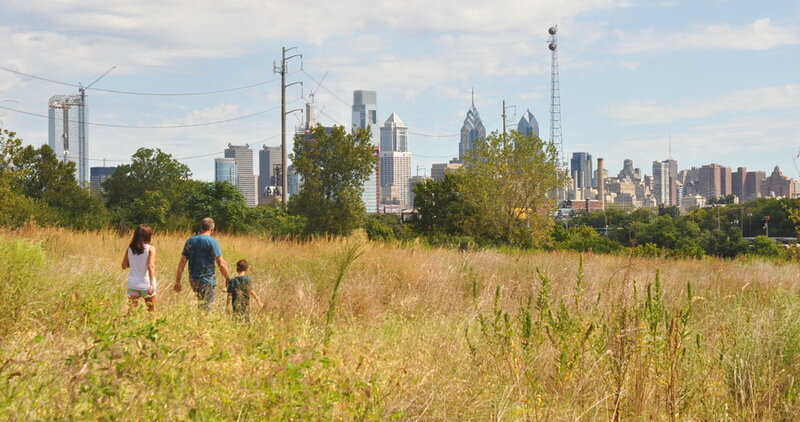 America's Garden Capital Passports will be available at our individual gardens that are open for the season beginning March 11, while supplies last. 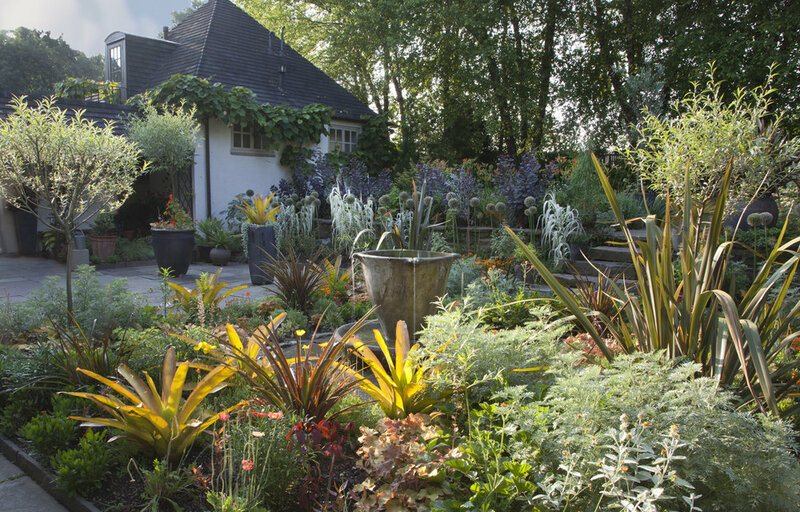 Please check individual gardens websites for hours of operation. 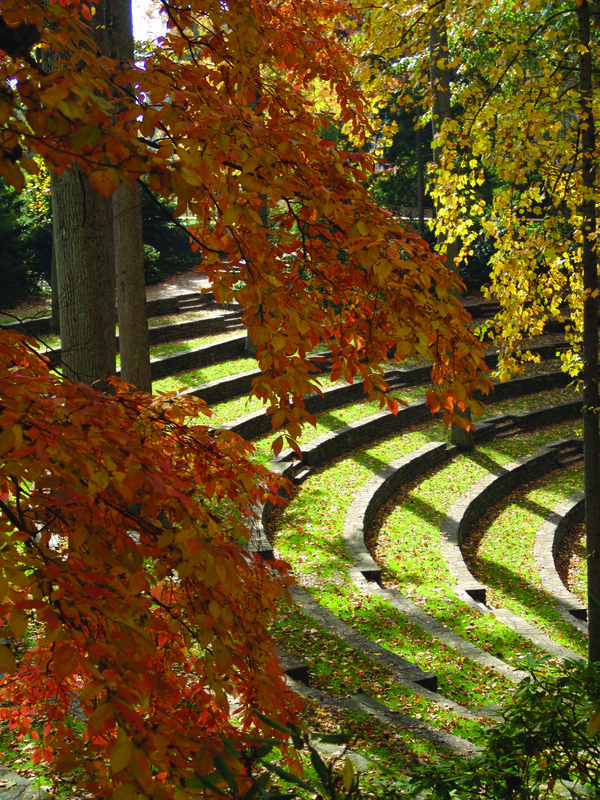 Not all gardens are open year-round. The America's Garden Capital Passport is always available online! 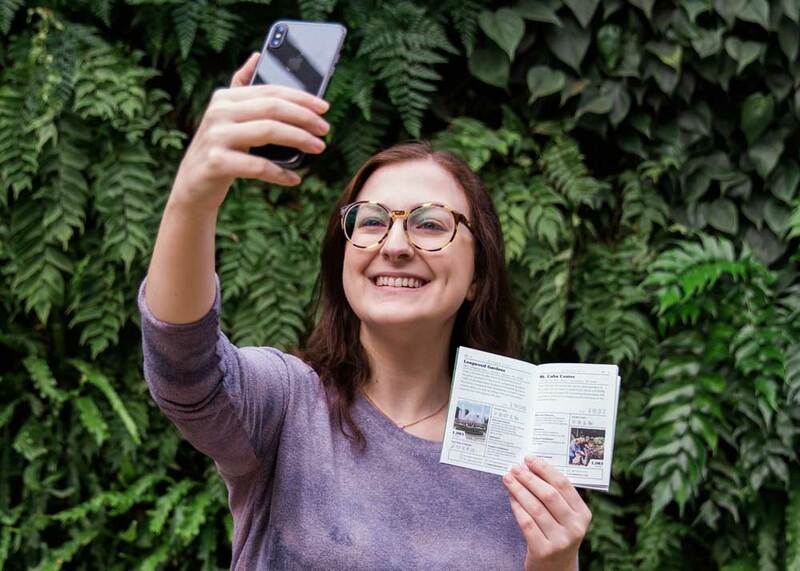 We love seeing fan photos—snap a picture of yourself with your passport at any of the 36 gardens and use the hashtag #americasgardencapital for a chance to have your garden visit featured on our Instagram and Facebook pages.